Yesterday evening I had the pleasure to assist an excellent coral performance in the "Palau de la música de Valencia" (Spain) from the choir "Cor de Cambra de L´Eliana" The last piece of performance moved me so deeply, that I decided to dedicate my first blog entry to honor that experience. 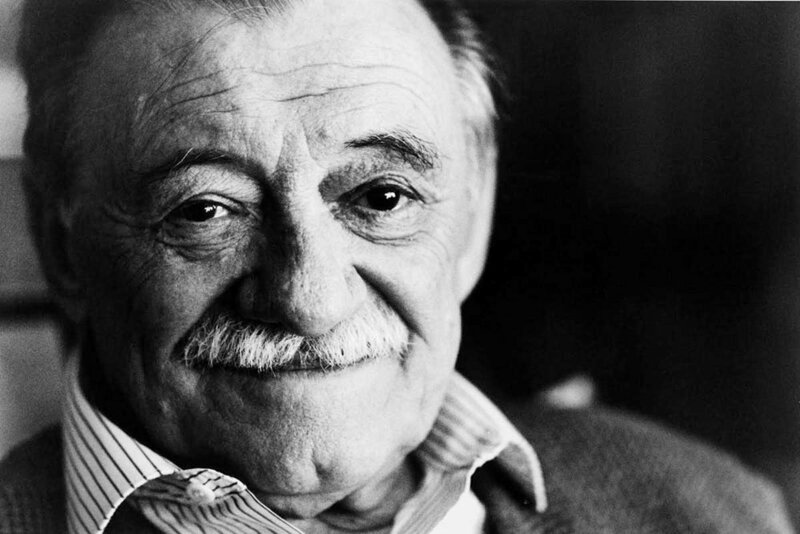 The choir performed a well-known poem from the Uruguayan writer, novelist and poet Mario Benedetti (14 September 1920 – 17 May 2009) called "No te rindas", - "Don´t give up". While sitting there listening to the words of the poem, my eyes ran over the concert hall capturing the faces of the audience; I was eager to know in which way the powerful words of the poem would move them: I saw wide open eyes and mouths, hold breaths and tears running down flushed cheeks. Observing the scenery, I wondered why the audience were moved in such a powerful way by the words of this poem? As we listen to these words, something in us recognizes them as the DEEPEST TRUTH OF OUR SOUL. Deep inside of us we all know that this is why we´re here for: to experience life to the fullest in its beauty, embracing ALL experiences - difficult and light ones - as part of our path of becoming the person we want to be; embracing all of life as a constant flow, neither holding on to our valley-experiences nor to our summit´s one. “celebrate life and take back the skies!”.